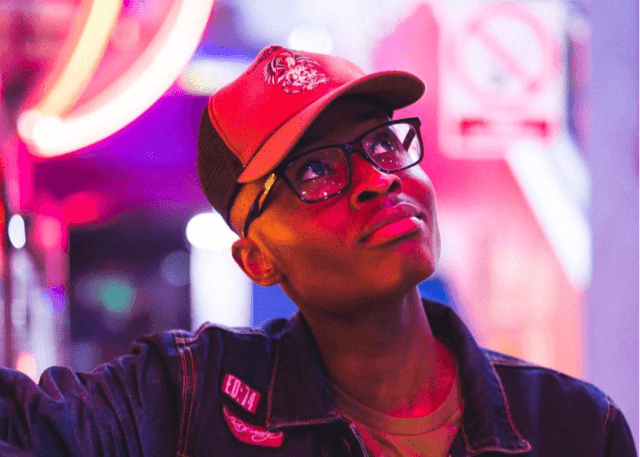 Eman Kellam is a London-based content creator, presenter and YouTube personality with a massive online following of 88,000 subscribers. His amusing videos have been viewed by hundreds of thousands of people across the globe, earning him a loyal fanbase that eagerly anticipates his next upload. Kellam shot to fame in 2014 after uploading the viral video “Pranking My African Dad” – a piece of content that has gained over five million views and caught the eye of American hip-hop artist French Montana, who requested that he sample the video for his album MC4.